Cash Prizes and Awards worth Rs. 4 lakhs will be distributed among the top performers at the State level, the National level and International level. The first rank holder of each class at the national level in the MGA examination 2018 - 19 will be awarded a cash prize worth Rs. 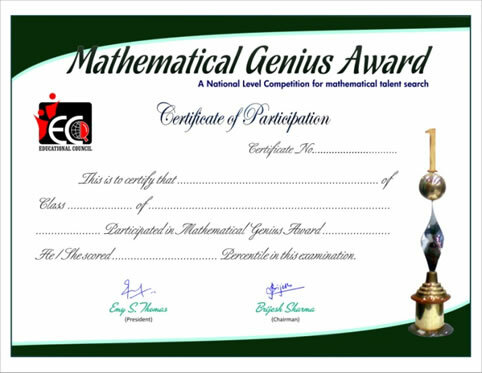 6,000/- and the Mathematical Genius - 2018 - 19 trophy. The second rank holder of each class at the national level in the MGA examination 2018 - 19 will be awarded a cash prize worth Rs. 3,000/- and a Winner’s trophy. 4 The second rank holder of each class at the national level in the MGA examination 2018 - 19 will be awarded a cash prize worth Rs. 3,000/- and a Winner’s trophy. 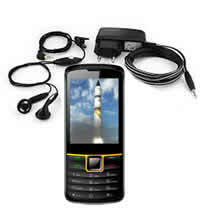 5 The fourth to the tenth rank holders of each class at the national level in MGA examination 2018 - 19 will receive a feature mobile phones as a prize. 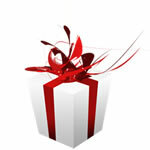 6 The top 100 rank holders of each class at the national level will be awarded a Certificate of Merit. Candidates securing 33 percentile or above will be given a Participation Certificate (not a Certificate of Merit). 7 The State toppers of each class will be given an exciting prize, provided they score at least 60 percentile in the MGA 2018 - 19 and the respective class has 80 students registered from the State for MGA 2018 - 19. The State toppers are selected after excluding the top 10 ranks of each class at the National level. 8 School topper medals will be given in every school with a minimum of 80 registrations for MGA 2018 - 19, provided the respective class has 20 students registered from the School for MGA 2018 - 19. A School (class) topper will be declared for only those classes which are not in top 10 National ranks and the State topper list, and also has a score of 60 percentile or more in MGA 2018-19. 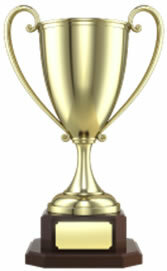 9 A School will be awarded with the School Trophy of Mathematical Genius Award - 2018-19 on the basis of highest participation and overall performance. 10 If more than one candidate scores the same marks in a class, the ranking will be decided on the basis of the regulations of the Society. 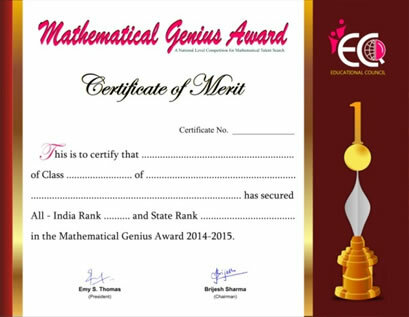 Details of the ranking system is given on our website www.educationalcouncil.org // www.mathematicalgenius.com.